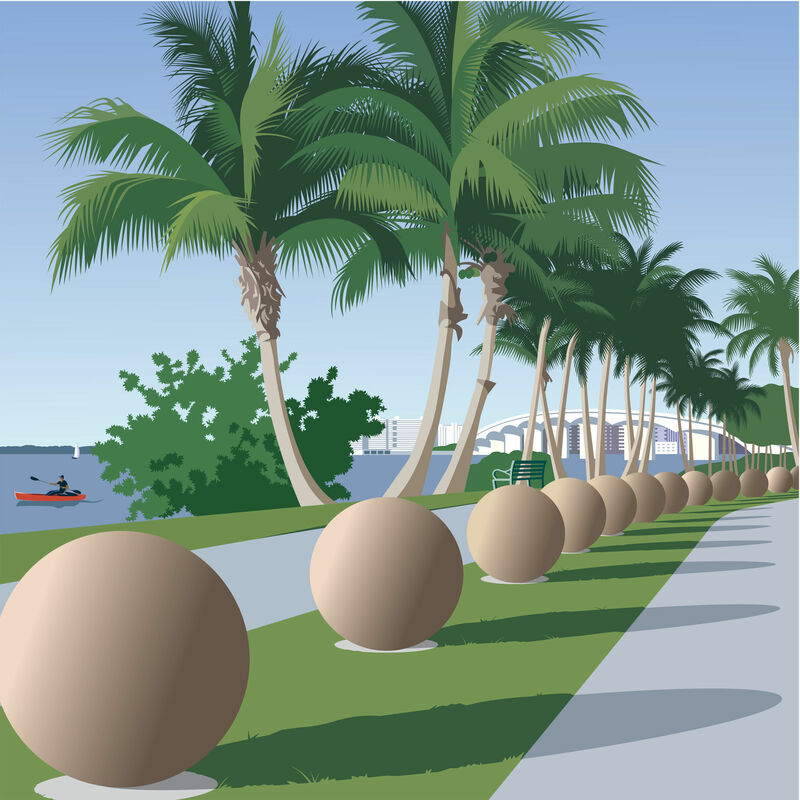 This week: Sunset on the Ringling Bridge, a sneak peek from The Ringling's new Asian art museum and more. 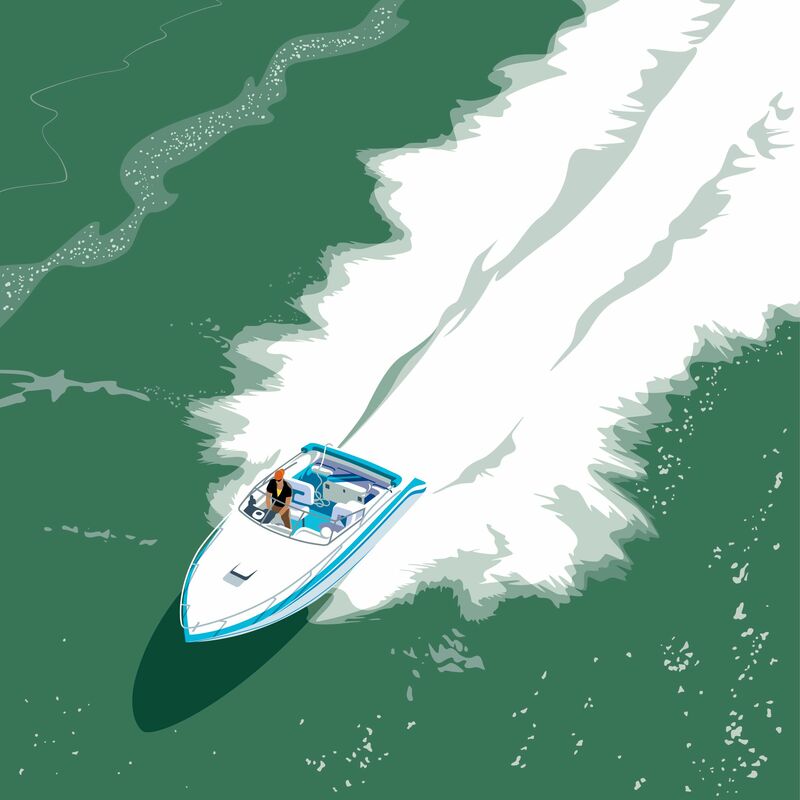 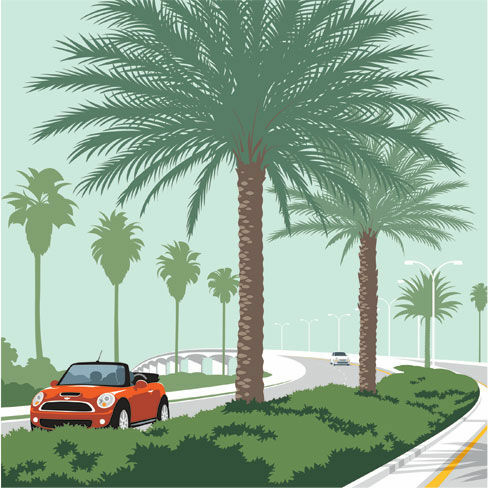 This month's Only in Sarasota illustration: Downtown Sarasota's John Ringling Bridge. 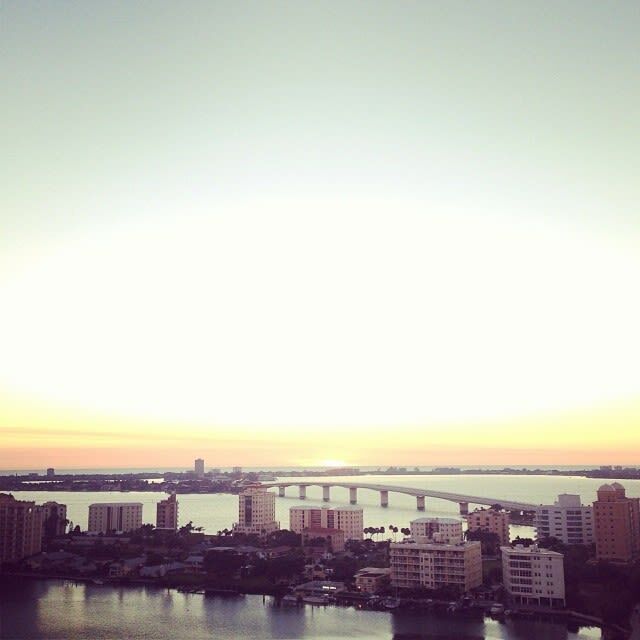 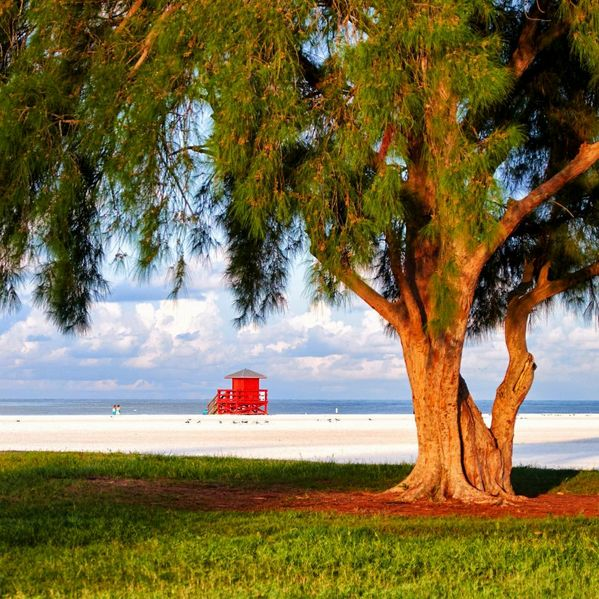 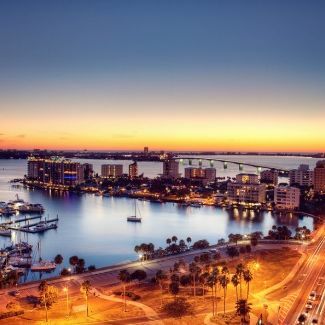 This week's Photo of the Week: A downtown Sarasota view straight to the Gulf of Mexico. 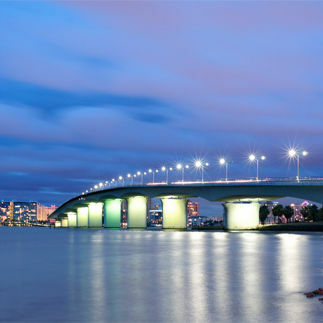 This week: A sparkling nighttime view of the Ringling Bridge and downtown Sarasota. 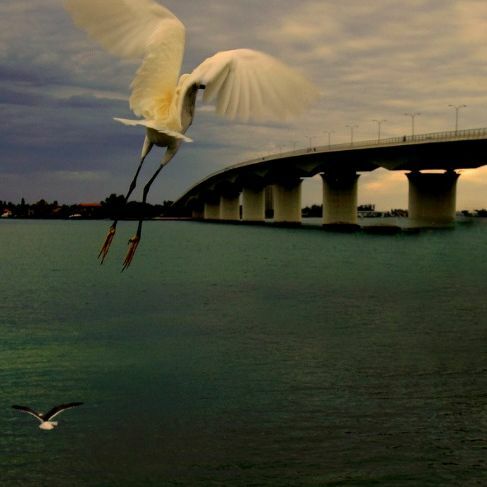 This week's photo of the week: A gorgeous snapshot of Sarasota's John Ringling Bridge.